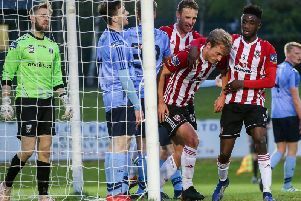 Derry City captain Barry McNamee. Declan Devine's side go into the game aiming for their fourth win in a row in all competitions, while the Students had a fantastic home win over Waterford last week. 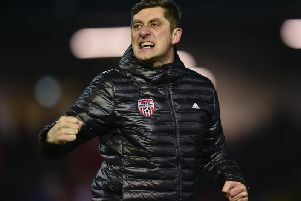 For full post-match coverage from the Derry Journal team visit our website (www.derryjournal.com) and pick up a copy of Tuesday’s print edition.